Wood decking needs regular cleaning and treatment to prevent the natural beauty of the wood from changing quickly. There are several weathering processes that alter the appearance of wood decking over time. We recommend cleaning and treating a wooden deck once a year. Unfortunately London gardens rarely provide the ideal conditions for wood decking to maintain its original look. This means deck cleaning and treatment is usually even more important in London gardens. Think of periodic cleaning and treatment as preventative maintenance. It will add years to the life of your decking and will undoubtedly save you money in the long run. We can recommend and carry out suitable maintenance to keep your wood decking in good condition. We’re fully trade accredited. 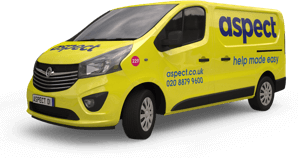 Aspect is a member of The Guild of Master Craftsmen and the Federation of Master Builders. In addition, the Aspect Guarantee covers our tradesmen’s workmanship for up to 12-months. 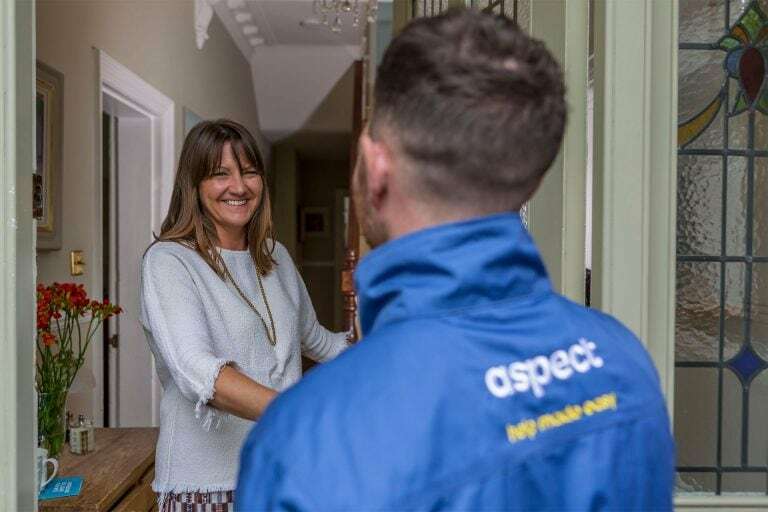 When you book an Aspect tradesman you can count on getting the professional expertise you’re looking for. Our gardeners can be booked for cleaning and treating your wood decking. They’re all equipped with pressure washers and brushes for deck cleaning and treating. They can also help you choose the right cleaning and treatment products. When most people think about cleaning their wood decking their first thought of equipment is a high-pressure washer. Unfortunately, deck cleaning isn’t as quick and simple as just connecting one up and powering your way through it. The reality is that by not following the proper processes you could end up doing significant damage to the wood. The majority of the cleaning work should be done using a specialist decking cleaning chemical product. A suitable set of brushes and a fair amount of physical effort is generally needed too. Once the chosen cleaning product has been applied correctly a pressure washer can be used. The pressure should be set high enough to remove both the chemical solution and the surface dirt, but not so high that fibres of the wood will become raised, damaging the surface of the decking. Selecting the right pressure, the correct nozzle, the ideal position and using an appropriate and consistent technique are all important considerations in getting the best results. When the wood decking is dry any imperfections in the cleaning can be assessed. We recommend leaving the decking to dry for 24-hours before checking for lap marks, raised fibres that need removing, and over-washed or unwashed sections. The decking is now ready for treating. Every type of wood used for decking should be treated to protect it from ultraviolet damage and other weathering processes previously mentioned. A good quality treatment or stain should be applied to wood decking as soon as it has been laid (unless the wood needs time to dry naturally after laying). We recommend reapplying two coats of stain every 12-months. This will help keep your decking looking great and in great condition for many years. If you want the look of untreated wood and a ‘silver’ colour once it’s been laid for a couple of years, make sure you’ve choose the right timber products. Although all wood will change to a ‘silver’ colour if left untreated, only a few timber products can be left untreated and expected to last for many years. Therefore annual treatment of most timber products is recommended. 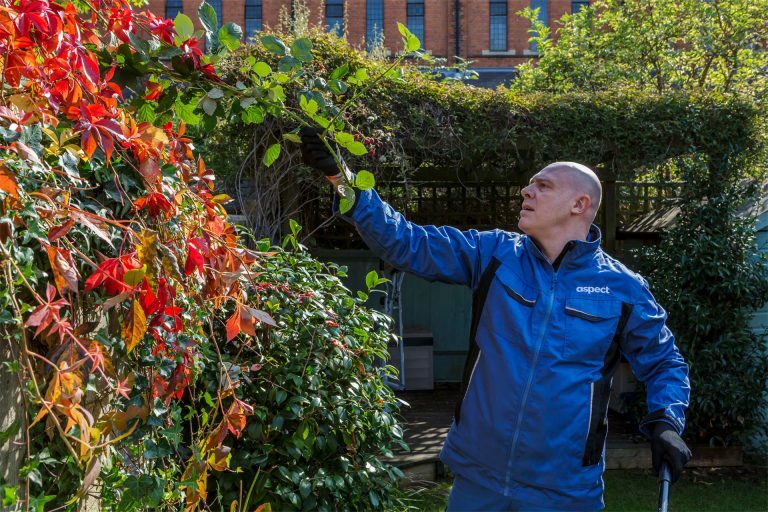 As a guide, our carpenters and gardeners are available to work in all 32 London boroughs and the City of London, or every postcode district that falls within the M25. 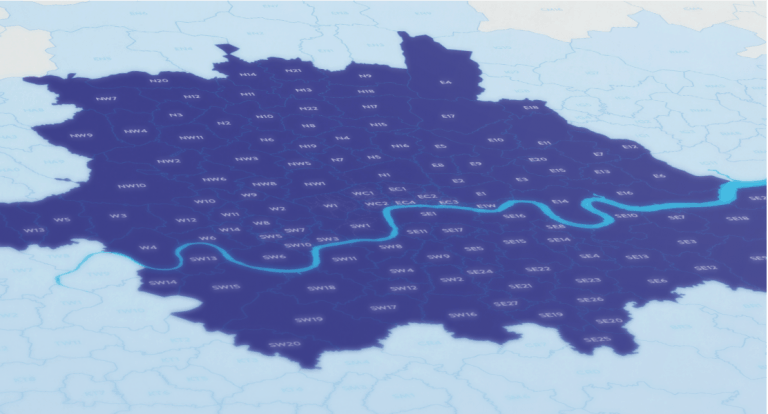 If you need one of our tradesmen to work outside the M25 we might still be able to help. Call our scheduling team to check availability. 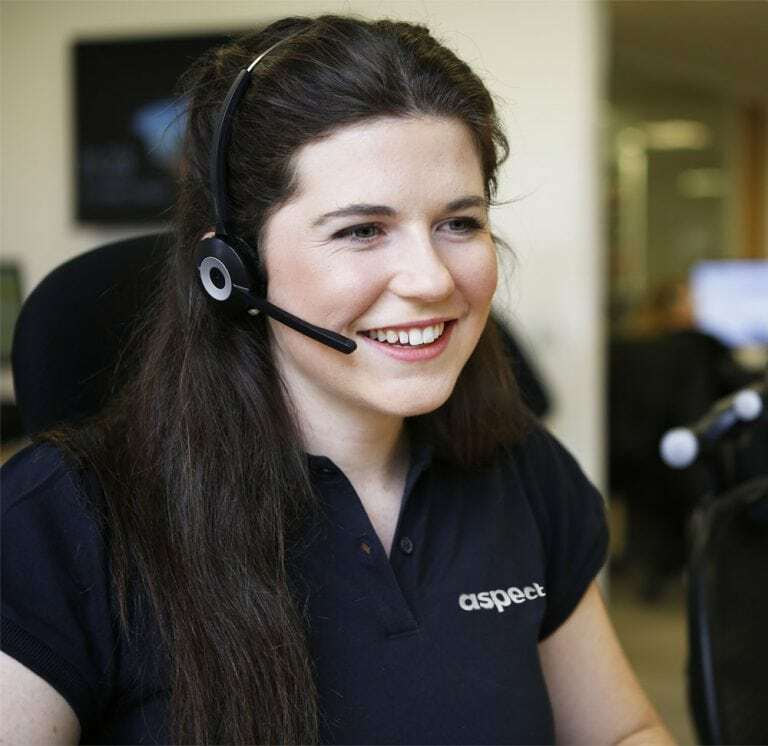 They’re ready to take your call 24-hours a day, 365-days a year.